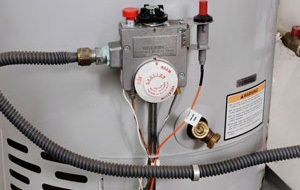 If you are experiencing a leak in your home, you need to find the source of it so you can prevent lasting damage from occurring. 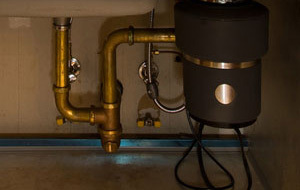 We offer expert leak detection services for both residential and commercial buildings in Temecula and Murrieta. 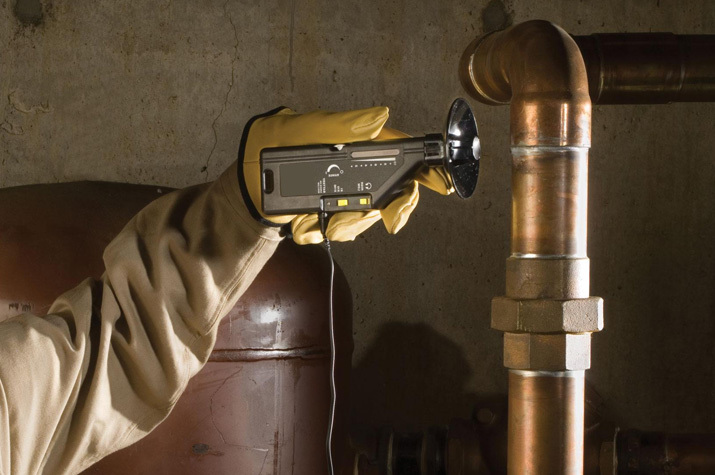 Our accurate electrical leak detection can easily detect the source of both gas and water leaks with complete precision. 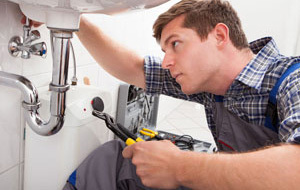 Our able plumber will pinpoint the source of your leak right away, and provide the reliable repair work you need.